« A fur-riffic freebie for you! You have 2 chances to win a copy of Elegant Dusk! 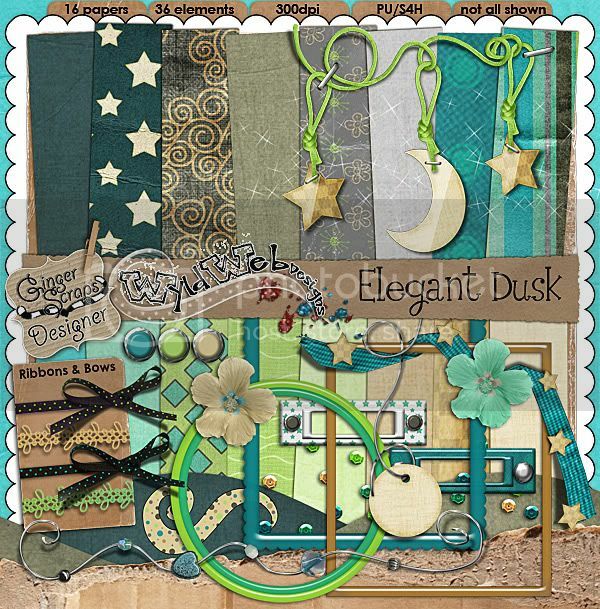 Visit Digishoptalk and Digiscrap Addicts to enter the contests! Kit will be released on Wed July 15th.